Our teen ministry, Rock Solid, is a group designed especially for young people 7th-12th grade. Rock Solid meets on Wednesday nights at 7PM. Doors open at 6:15, we will start serving food @ 6:30. 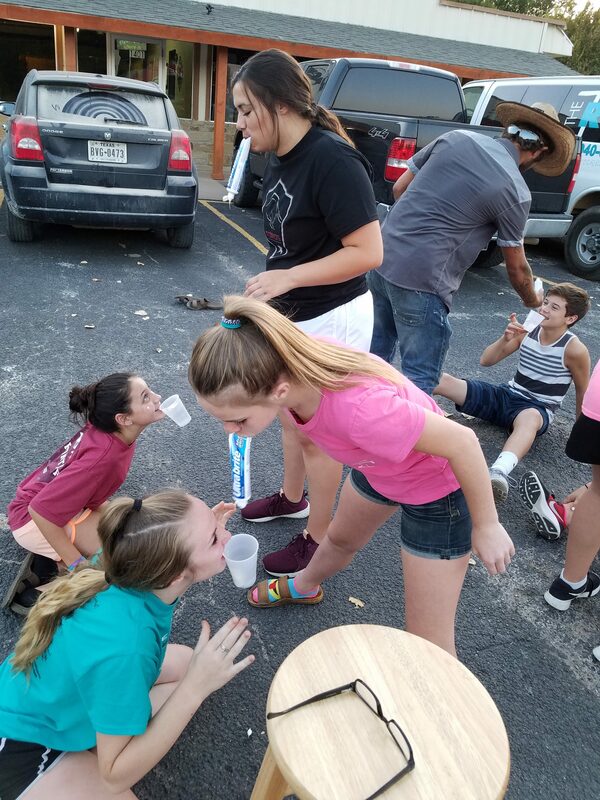 During the Wednesday night service teens have the opportunity to meet other teenagers in a safe and exciting atmosphere while learning more about God’s Word and experiencing fun like they never thought was possible. At Rock Solid, the teens will have the chance to participate in Wacky Wednesdays! Wacky Wednesdays are full of non-stop fun, exciting messy games and competition. Rock Solid also has regularly scheduled events throughout the year such as summer camp, mission trips, and special outings. The Rock also believes that teenagers need an opportunity to utilize their gifts and talents. Because of that, we encourage them to participate in our street ministries, nursing home ministry, neighborhood outreaches, and volunteer in the church. Visit Rock Solid Youth on Facebook! Sunday mornings and Wednesday nights at Kidz Rock are action packed services with children of all ages. It is amazing, fun, and vibrant. We ensure that they will have an amazing time, in a safe and fun environment, while learning about the Word of God at the same time. Kidz Rock also has some fun filled events such as field trips and summer camp. We thrive on high energy and enthusiastic leaders to teach your children practical ways to apply God’s Word in their everyday lives. If you have any questions, or need more information, you may contact the church office. 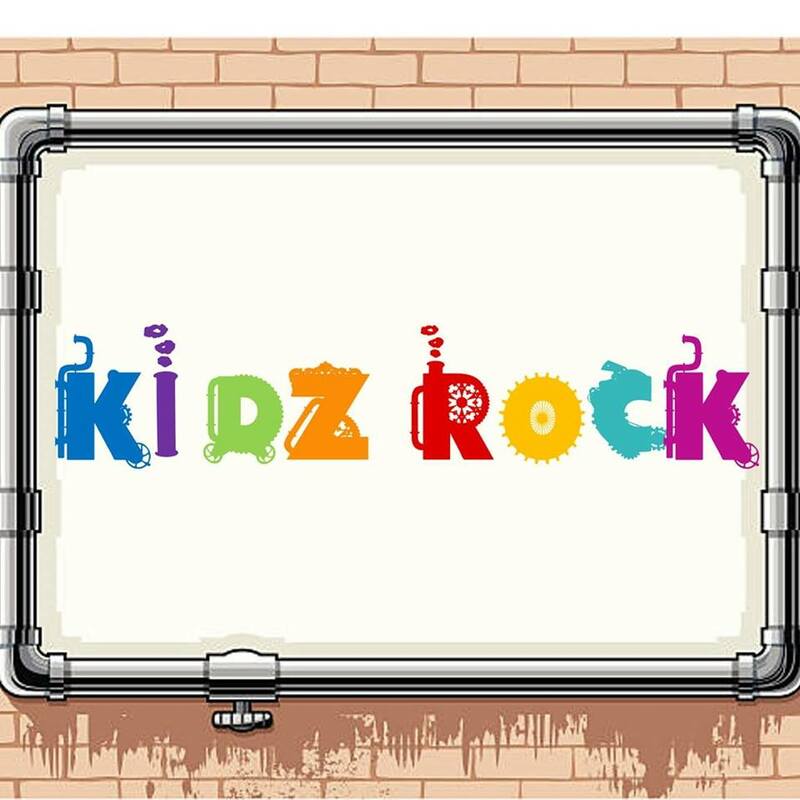 Visit Kidz Rock on Facebook! Here at The Rock, we have a heart for missions, and believe that people in our church should have an opportunity to use their gifts and talents. 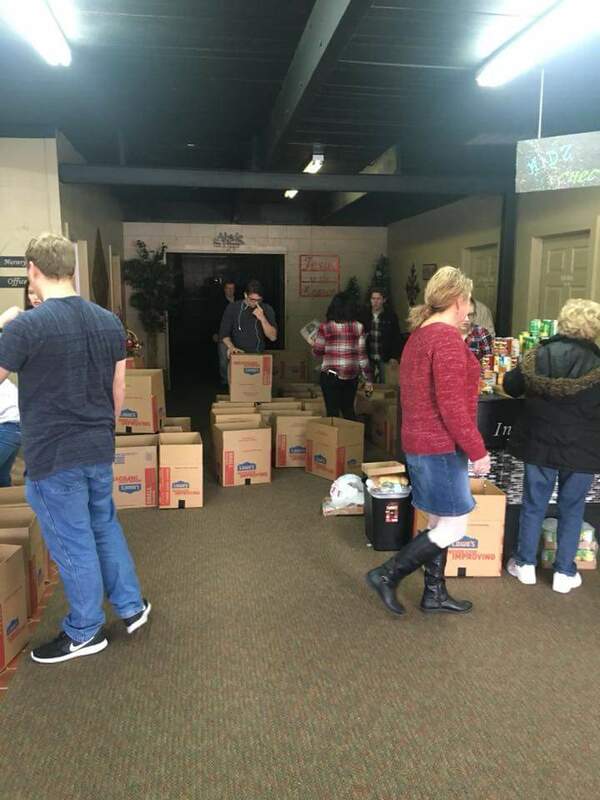 We have regularly scheduled outreaches in the community of Bridgeport, as well as street ministries in downtown Fort Worth. We also have a nursing home ministry to reach out to those who cannot come to church. Mission trips are also scheduled to reach out to those who need to hear the Word of God and experience His love. The Rock also financially and spiritually supports missionaries in Honduras and Ecuador, as well as local ministries in Fort Worth.